Social-lites are one of the leading electronic cigarette brands in Australia. They have now branched out to Europe, with their .eu website and range of nicotine e-liquids. The company offers a number of vaping devices, including the 2 piece premium starter kit and the ego style advanced kit for more experienced vapers. Click to copy your Social-Lites discount code. 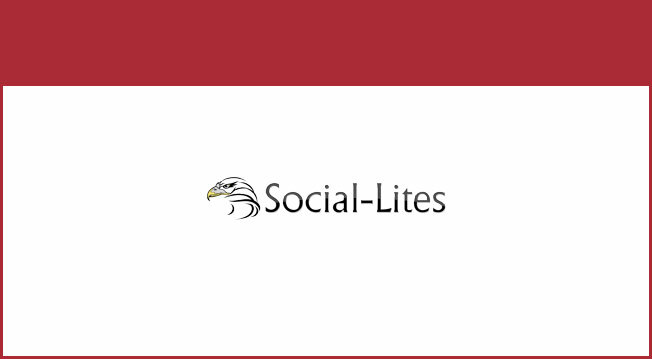 A new window will open the Social-Lites website.